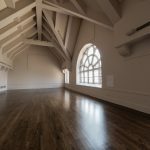 Located at 3610 Grandel Sq. 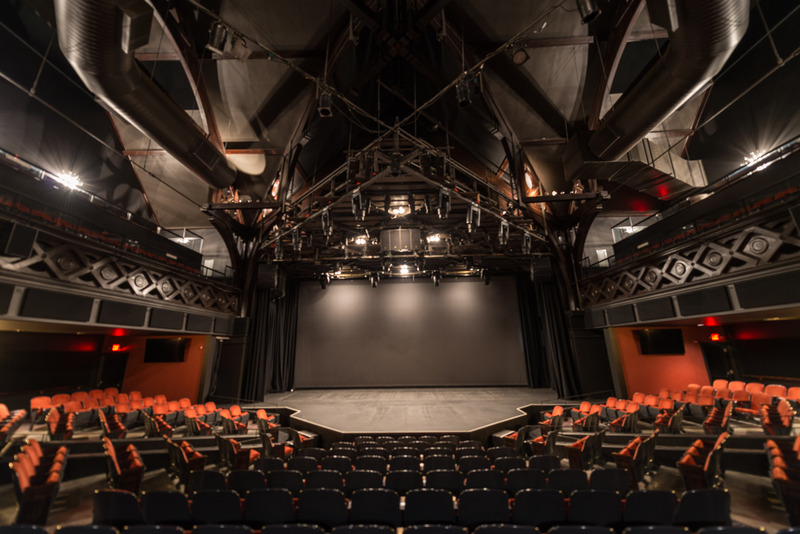 in the Grand Center Arts District, The Grandel is a multi-use arts facility renovated by the Kranzberg Arts Foundation and re-opened in 2017. 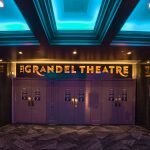 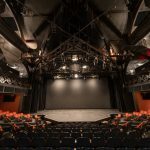 The Grandel is home to a 600 capacity state of the art theatre; The Dark Room at The Grandel – a full service bar & restaurant featuring rotating gallery quality photography exhibits and free live music seven days a week; and the Grand Hall at The Grandel – a beautiful private event space available for rent. 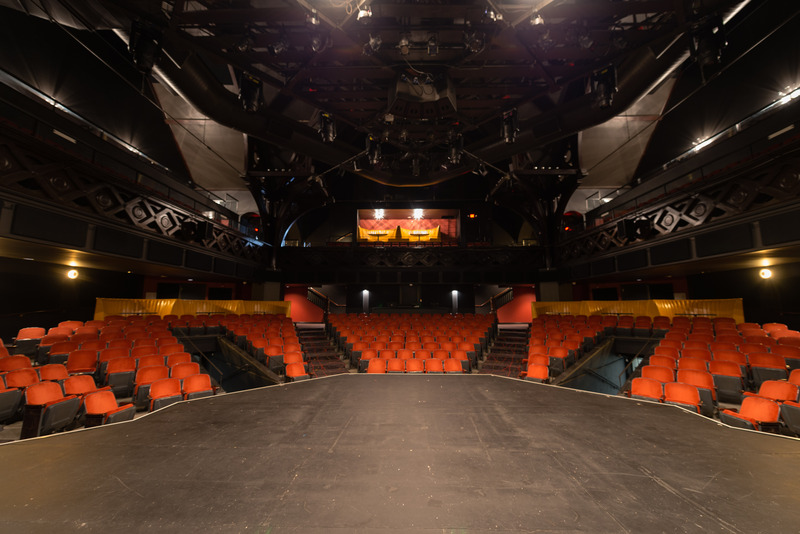 The Grandel Theatre is a 600-capacity, world-class performing arts venue operated by the Kranzberg Arts Foundation. 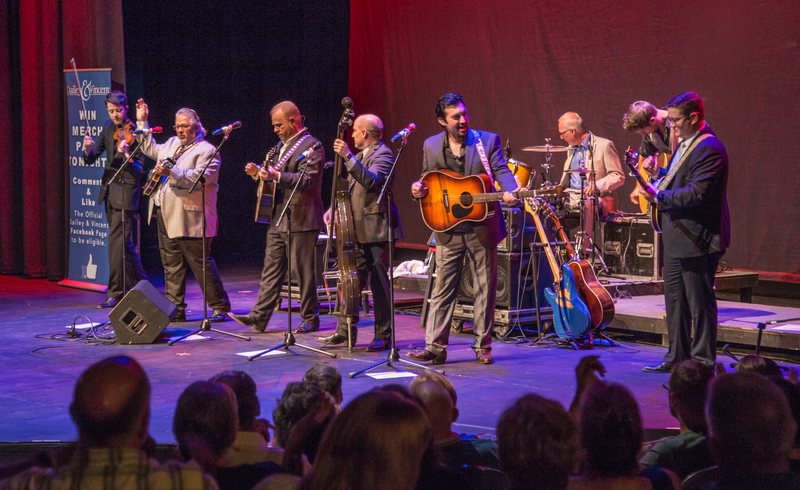 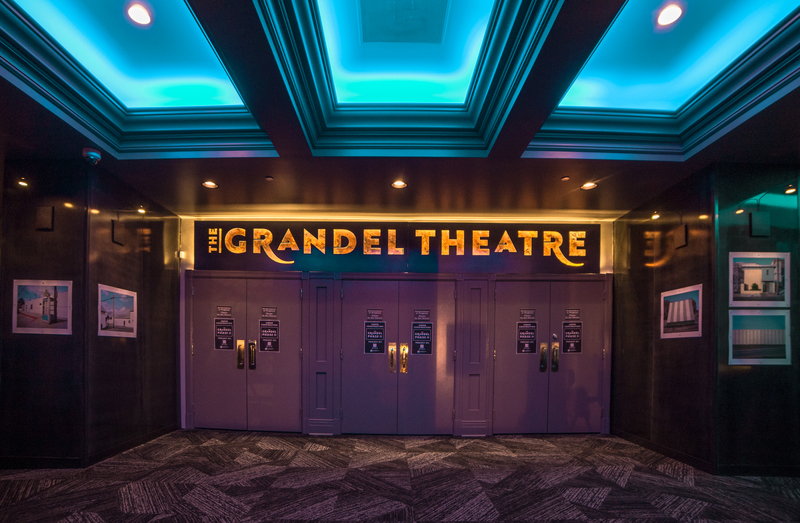 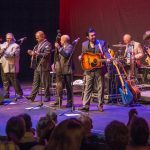 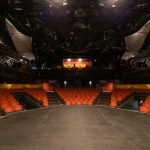 Concerts, plays, musicals, dance performances, comedy shows, and much more find a home on The Grandel’s stage, activated by KAF resident organizations, independent producers, and local, national & internationally touring artists. 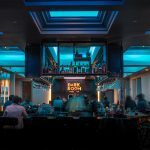 The Dark Room at The Grandel embodies the nexus of art and life in the Grand Center Arts District. 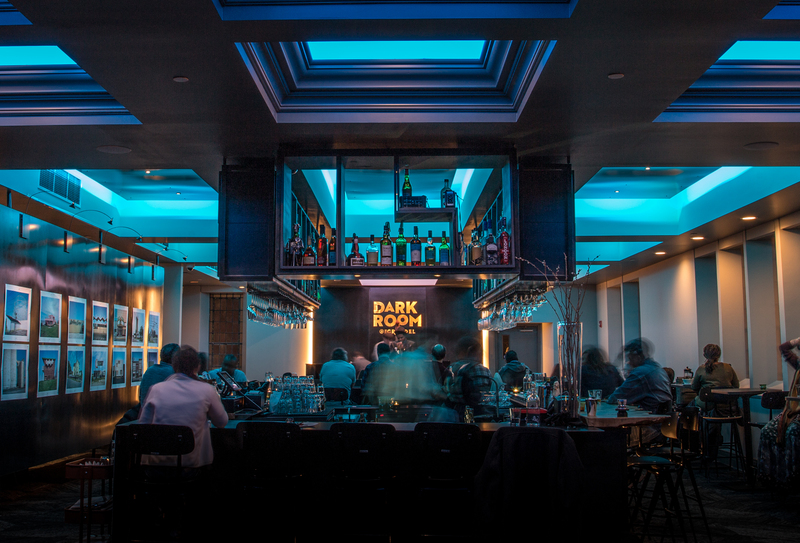 By offering patrons of the arts the opportunity to experience fine art, live jazz, artisan cuisine, and premium beverages all under the same roof, The Dark Room has something for everyone interested in pleasing the eye, the ear, and the palate. 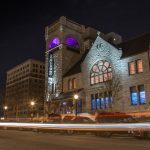 Operated by the Kranzberg Arts Foundation, The Dark Room at The Grandel is nonprofit concept designed to enhance community engagement, encourage conversation, and inspire ideas while supporting St. Louis’ broader artistic community. 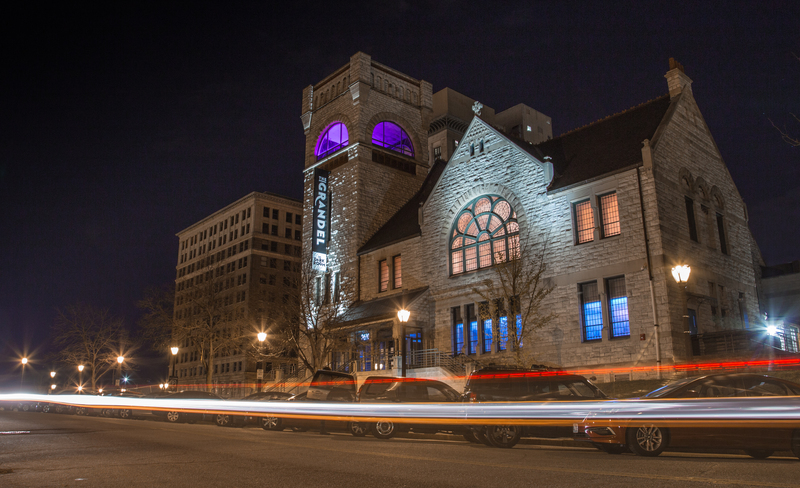 Happy hour, dinner, and brunch menus pair with a unique gallery space featuring emerging artists from around the country, while The Dark Room’s stage has become home many of St. Louis’ finest jazz musicians. 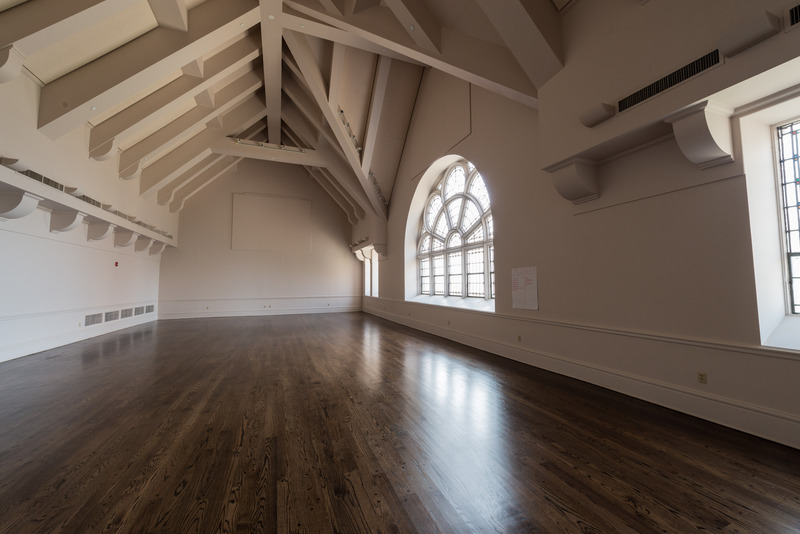 The Grand Hall is a beautiful private event space with vaulted ceilings, hardwood floors, and a customizable layout, the Grand Hall at The Grandel is perfect for events of 50-500.